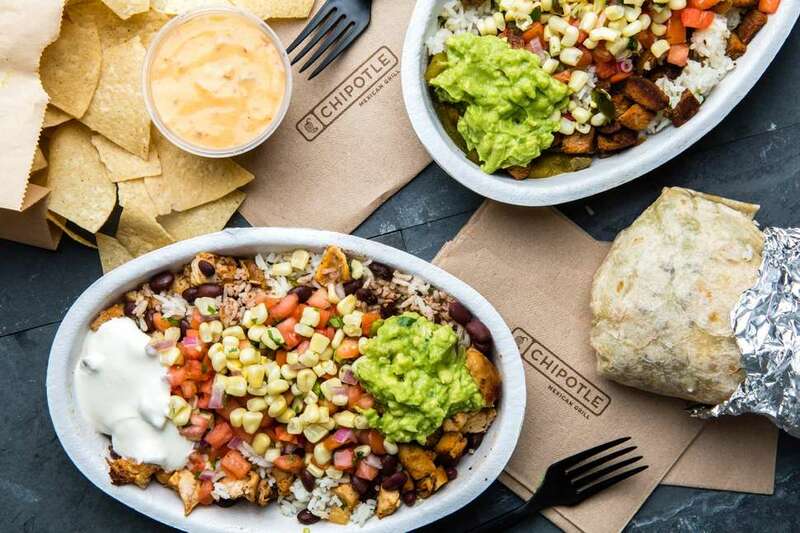 Despite a nearly two-year comeback campaign marked by numerous free food deals, new food safety and training measures, and all-new menu items, Chipotle has yet to fully bounce back from the food-borne illness outbreaks that devastated the burrito empire in 2015. In yet another attempt to regain its place at the center of your lunch plans, the company is making a huge change at the very top. 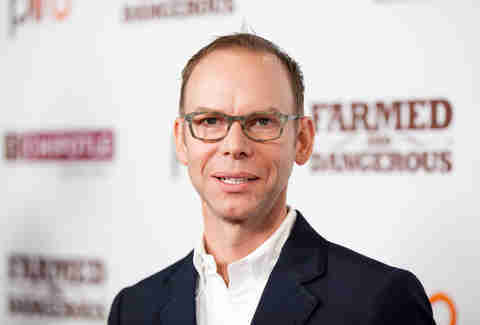 On Wednesday, Chipotle announced that Steve Ells, the chef and restauranteur who founded the company in 1993, is stepping down as CEO upon the completion of a search for his replacement. The move follows quarter after quarter in which the burrito chain struggled to lure customers back into its restaurants and increase sales, despite the rollout of multiple promotions for free food, major marketing campaigns, a temporary customer rewards program, new menu items such as its first-ever queso dip, and dozens of new food safety procedures across its operations. The new CEO will be tasked with improving Chipotle's sales, building customer trust, and addressing other challenges facing the company amid its prolonged decline. "I am incredibly proud of Chipotle and our people -- and grateful to our loyal customers -- and while we are continuing to make progress, it is clear that we need to move faster to make improvements," Ells said in a statement. "Simply put, we need to execute better to ensure our future success. The Board and I are committed to bringing in an experienced leader with a passion for driving excellence across every aspect of our business, including the customer experience, operations, marketing, technology, food safety, and training." Ells will remain as Chipotle's executive chairman to focus on improving the way the chain sources and prepares its food, and will also join board members Robin Hickenlooper and Ali Namvar as part of the search committee for a new CEO. The shakeup comes less than a year after Ells took over as the sole CEO of Chipotle with the departure of former co-CEO Monty Moran and unveiled an updated company mission. The company said it plans to recruit a CEO with "demonstrated turnaround expertise." So far, it's unclear if the move will result in any noticeable changes at Chipotle restaurants for customers. At the time of this writing, Chipotle's stock had surged more than 4%, following the news. The company's announcement also included praise for Ells from the Board of Directors. "Steve is a visionary leader and one of the most successful restaurateurs in history, having grown Chipotle from a single restaurant in Colorado to more than 2,350 restaurants today," Chipotle's Lead Director Neil W. Flanzraich said in a statement. "Steve made the decision, and the Board agreed, that now is the right time to identify a new CEO who can reinvigorate the brand and help the company achieve its potential. We are committed to recruiting a world-class CEO for this incredible opportunity." Ells claims his new role will allow him to focus on his strengths and said bringing in a new CEO is "the right thing to do" for the company's customers, employees, and shareholders. For everyday Chipotle burrito eaters, perhaps the shuffle will result in better customer service and additional new menu items. We're still holding out for nacho bowls, of course. Tony Merevick is Senior News Editor at Thrillist and wonders if a new CEO will be open to expanding the menu a bit more. Send news tips to news@thrillist.com and follow him on Twitter @tonymerevick.